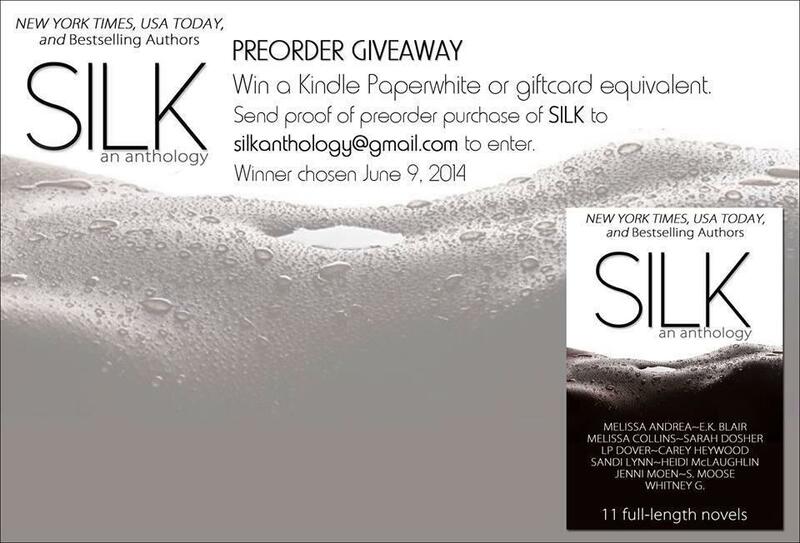 Silk: an Anthology – Preorder Giveaway! 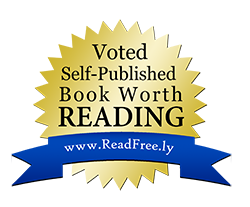 Win a Kindle Paperwhite or giftcard equivalent! Let Love In – FREE!! !